Straight from Camp Nazareth, it’s Ask the Bishop! 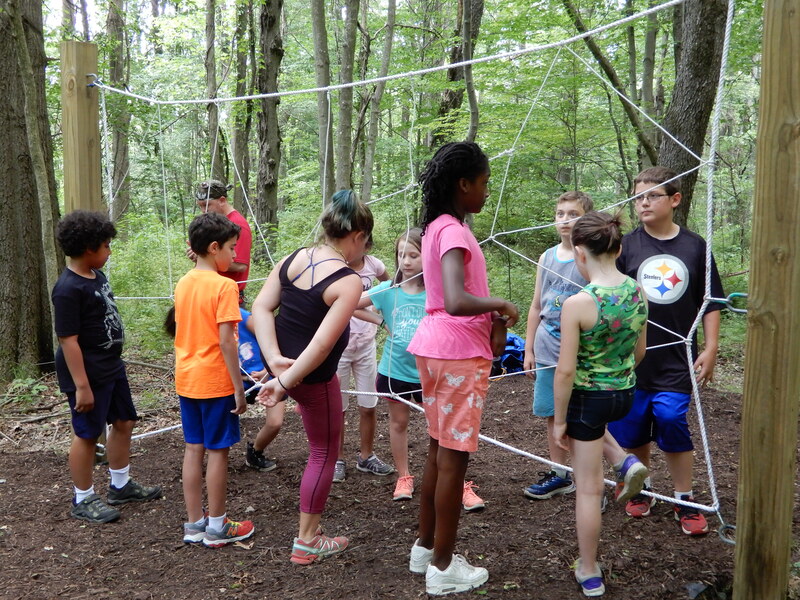 Bishop Sean discusses the hot button issues of General Convention, the buzz generated by Presiding Bishop Curry’s sermon at the royal wedding, and his favorite part of summer camp below. 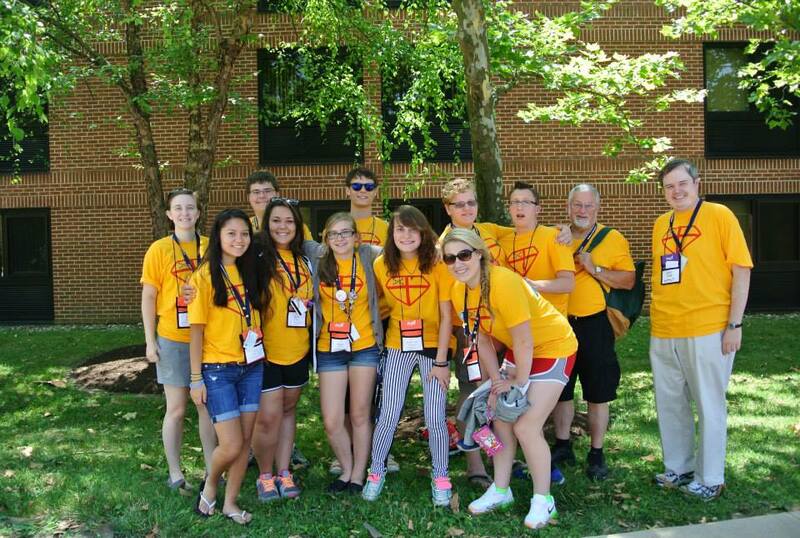 Every three years, the Episcopal Church hosts an Episcopal Youth Event (EYE) for high school students. 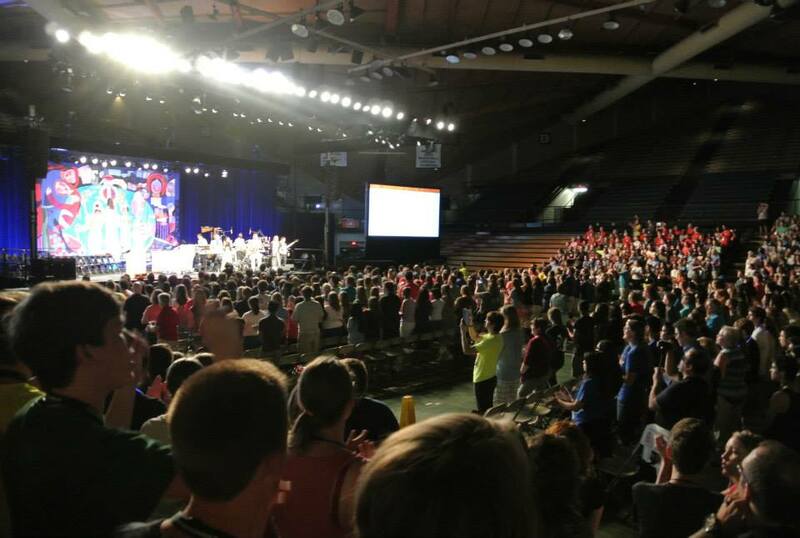 This is an international event, bringing youth, their adult leaders, Bishops, and volunteers from across the world together for a few days of worship, speakers, and workshops. EYE takes place this summer, July 10-14 on the campus of the University of Central Oklahoma in Edmond, OK. There is expected to be 1,300 youth present for the event. Our diocese will be represented by nine students: Sierra Adrover and Mari Holben from St. Mark’s in Erie, Josie Noyes and Paul Hoffer from the Cathedral of St. Paul in Erie, Abby and Sarah Wheeler from Resurrection Church in Hermitage, Aaron and Andrew Scott from St. James in Titusville, and Stephen Covington from Memorial Church of Father in Foxburg. Fr. Denny Blauser and I will be accompanying the youth to the event. We are looking forward to a great trip! It is our hope that the students will engage in all that the event has to offer, make new connections around the world, and experience God in new and transforming ways. You can follow what our delegation gets up to in Oklahoma on the Diocesan Formation Facebook and Twitter accounts: @dionwpaformation. You can also follow the National Church’s social media for the event: Facebook, @EpiscopalYouthEvent and Twitter, @episcoyouth. As always, please keep us in your prayers as we prepare, travel, and participate! 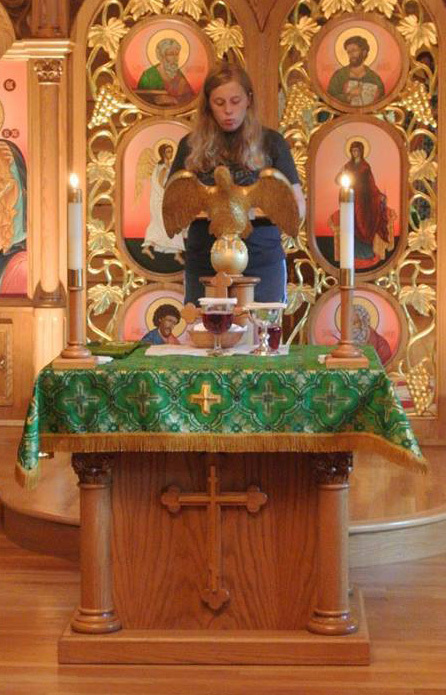 Missy Greene is the Christian Formation Associate for St. Stephen’s, Fairview. 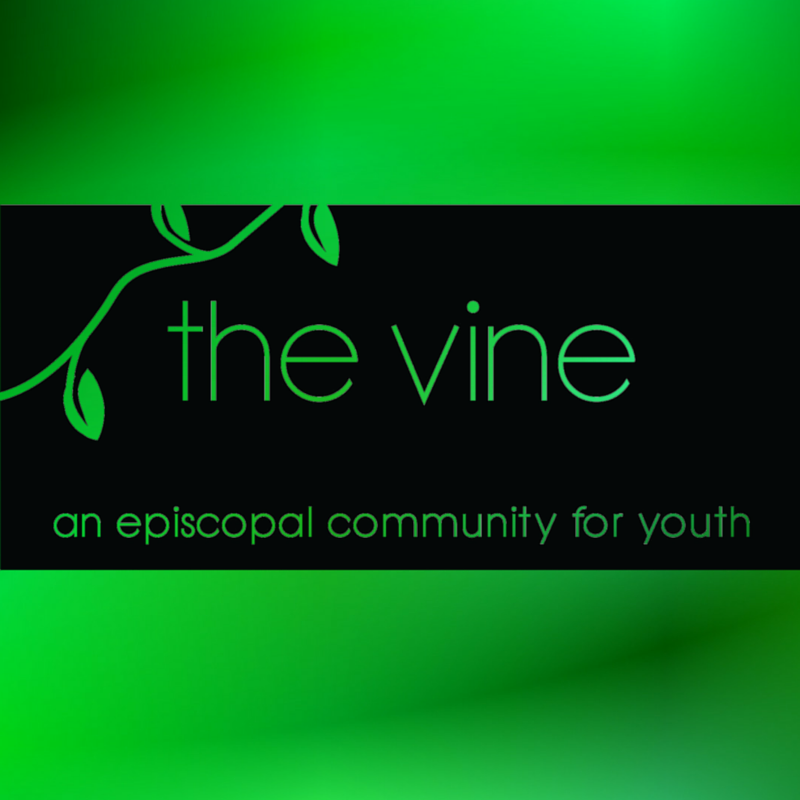 The Vine is a community for youth in 6th-12th grade and a collaborative ministry of the Episcopal churches in Erie County. The Vine will meet twice a month for dinner, conversation, activities, and prayer. 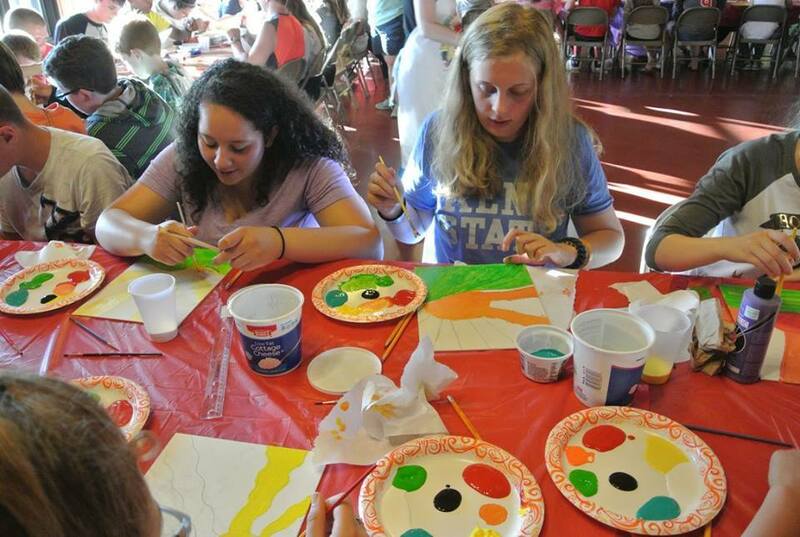 Service, outreach, and mission will also be incorporated during the year, as well as overnights and social events. Cooking Outreach Dinner: Saturday, February 20 from 10 am – ? at the Cathedral We’ll be chopping, mixing, baking, making a mess. Serving Outreach Dinner: Sunday, February 21 from 2:30 pm – 6 pm at the Cathedral We’ll be serving up some grub. Come ready to work. Do you receive text messages from The Vine through Remind.com? Subscribe by texting @747ff to 81010. It will send a follow up message asking for your name, just so we know who has subscribed. 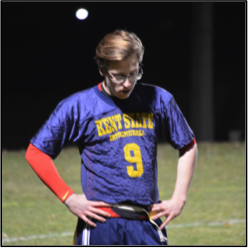 Welcome to a new series where we will hear from Nina Palattella about her experience as a Christian in her senior year of High School. Nina will write a blog post about once a month over the course of the school year. This is her third installment. Click here to see the others. Hello there and thank you for coming back for my third blog post! I have been enjoying the beginning of my break from school for Thanksgiving, and I hope that the unofficial beginning of the winter holiday season has been kind to all the readers out there. I am still entrenched in schoolwork and preparations for my quickly approaching future. I have been accepted to three of the schools to which I have applied, and even received my scholarship offer for one, should I choose to attend that school; I have two applications still left to complete, and four more currently awaiting a decision. This past weekend I attended a musical production at an area high school, spent a night with my close friends, performed at my high school’s open house as a member of the Vocal Jazz ensemble, and went on a tour of the Erie City Mission with my youth group, which I plan to describe in more detail as a part of my next blog post. Now that I’ve written all that out, it seems like a lot. I did have a lot of activity going on that weekend, but to say that it was abnormally busy would be stretching the truth. The same can be said of the vast majority of my friends and peers at my high school, who supplement their already challenging academic workloads with extracurriculars such as sports, theater, music, and community or religious service activities. Though the topic of this post is particularly relevant to teens and youth, especially in the midst of the ever-hectic holiday season, I think that is relevant to all ages: describing my ongoing quest to create a balanced life in an often unbalanced world. The search for balance is a constant topic of discussion on social levels ranging from international to interpersonal to explicitly personal: the balance of a particular country’s involvement in the affairs of others; work-life balance; for many students, it can mean finding a balance between school and additional activities that allows them to complete all their assignments while still making time for jobs, friends, and the things in life that they enjoy. Finding the “perfect” balance would mean being able to realistically achieve these goals without having to feel stressed or worried about whether they would get done. If such a perfect balance exists, I am sad to report that I have yet to find it, and unfortunately, I know few people who might say that they have, either. There is only so much time in each day in which to do all the things I need to do or that I feel I need to do, and to be able to complete them all—not even thinking of their quality—requires some serious budgeting of time. And, as always, in addition to the necessities that feel like chores—school, homework, college application essays, cleaning the bathrooms every weekend, and such—there are other personal necessities to be attended to, such as finding the time to hang out with friends, practice my guitar, read a novel, or write a short story. My break from school for Thanksgiving seemed like the perfect opportunity to catch up on all of these (as well as sleep) with less interruption than usual. What I didn’t factor in, however, was that the holiday offered its own set of distractions; my brother came home from college, so I’ve been spending more time with him, as well as with both my immediate and extended family. I attended a church service with my father on Thanksgiving morning and was privileged to be in the company of members of our regular congregation as well as several visiting clergy. My mother and I ventured to the mall to unofficially begin our Christmas shopping. I didn’t plan for any of these activities to interrupt my usual schedule, but I don’t regret spending the time it took to do any of them. I think that is the most important lesson I’ve learned in my ongoing effort to balance my life: the perfect balance looks different for every day of the year. Some days are harder to get through than others, when everything I do feels like work; others feel like a relief, when the most pressing thing I have to do is enjoy the company of the people around me. Thankfully, most days have at least a little bit of both, and if that’s the best shot at “balance” that I have right now, then I’ll take it. I hope you have enjoyed this blog post and maybe even received a bit of helpful advice; feel free to leave any comments below and enjoy the start of the winter season! Jesus said, “Let the little children come to me.” (Matthew 19:14) In that spirit, many churches in Fairview are joining together to bring the children of Fairview Elementary to Jesus. 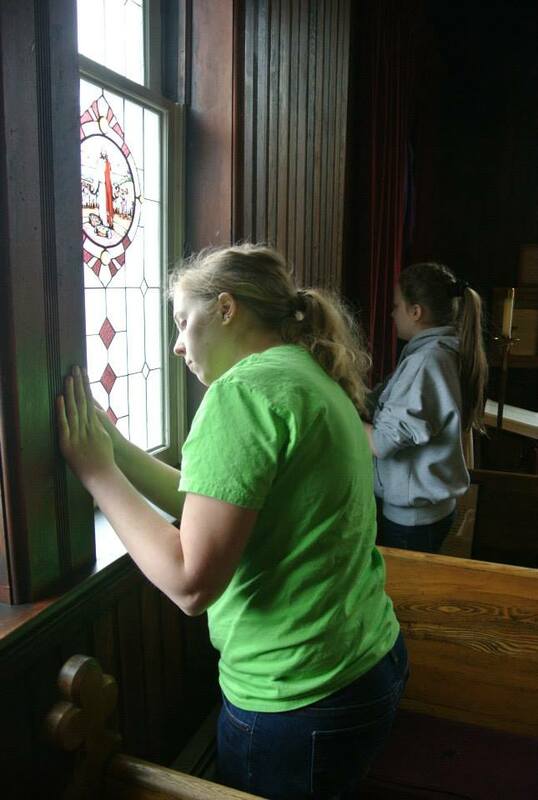 St. Stephen’s Episcopal Church, Fairview Presbyterian Church, Fairview Methodist Church and St. James Lutheran Church have partnered to start a God’s Club. They will take turns meeting with first and second graders after school once a week starting in October. The group is excited for this opportunity to do God’s work in the school. 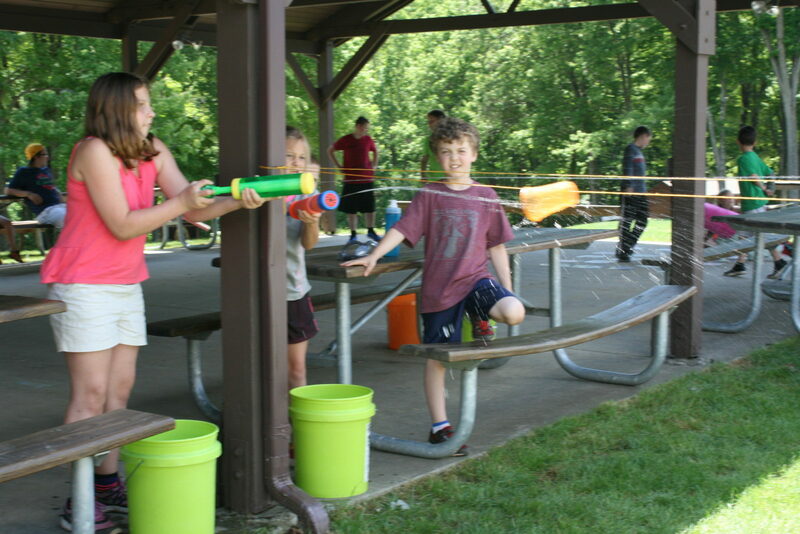 The idea originated with Julia Pelligrino, the principal’s secretary. Dr. Ben Horn, the principal, supports the idea completely. The selected curriculum is “Duck Kingdom” from Children’s Ministry Deals. The goal is to teach children how to love others. 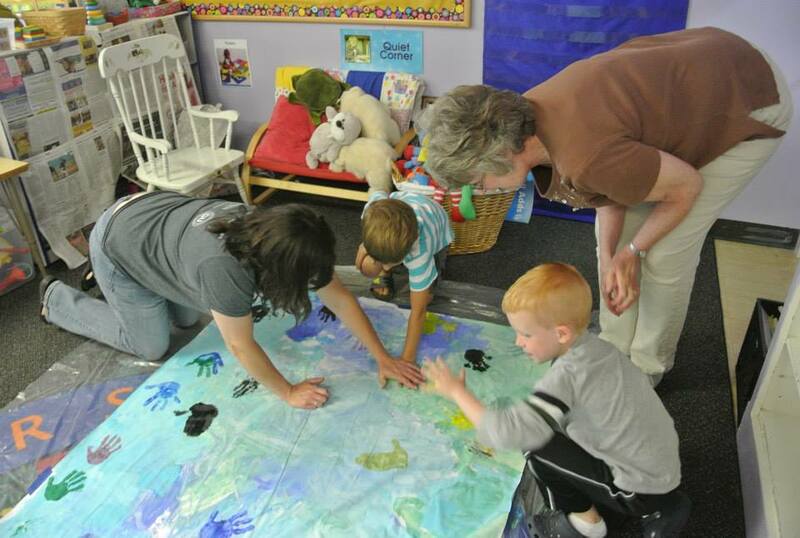 Each week has a special duck theme that will help children learn a new Bible lesson about loving others. 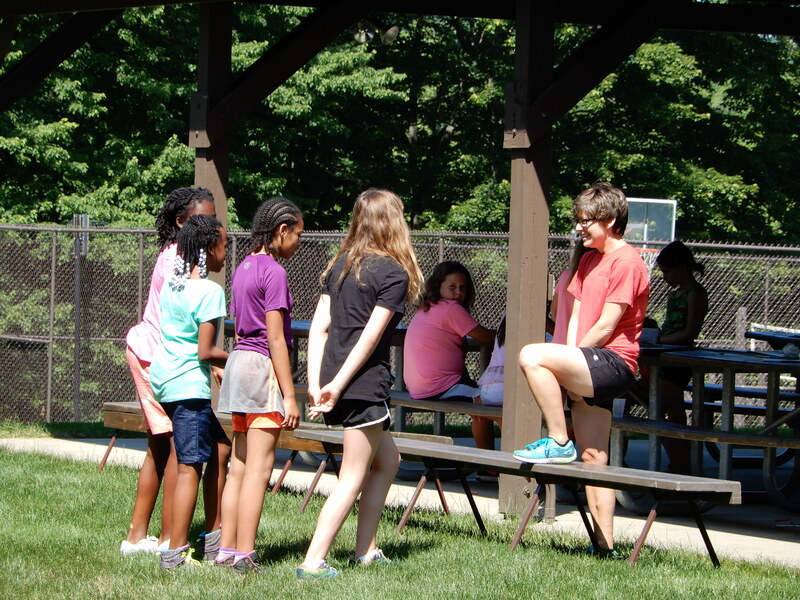 Each lesson includes a parent sheet, memory verse, skit, object lesson or children’s sermon, small group discussion, and a large group game. Each week will start with a snack and singing. The club will be called “God’s Kids”. The first session will start in early October and run for 9 weeks. The second session will start in the new year. There are plans to expand to include third and fourth graders. The team is excited to be bringing the children to know and understand Jesus.